Blessing Ogechukwu Iwuoba, a member of the Nigeria Youth Service Corps (NYSC) in Enugu north, Enugu State had always nursed an opportunity to contribute to the campaign against violence and abuse towards women and children, following her conviction that the trend limits the ability of those affected to make choices about their lives. 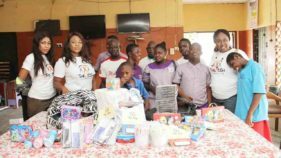 Thus, undergoing her mandatory youth service scheme at Enugu north provided her an opportunity to add voice to the growing ugly trend as she held a weeklong programme on the theme, “Campaign against violence/ abuse towards women and children”, as part of her community development project. 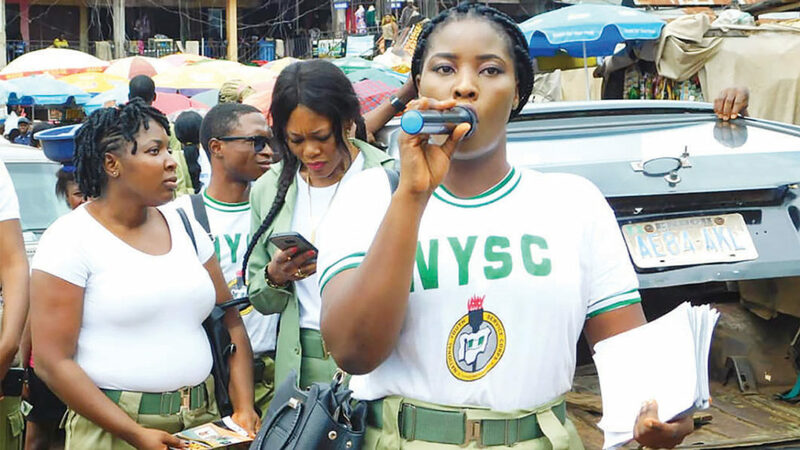 The weeklong activity saw the Anambra state born, graduate of Banking and Finance from the Anambra State University leading other corps members on a two-day match around major streets/roads of Enugu, markets and other public gatherings dishing out messages on the mega phones and distributing fliers. Iwuoba, a former beauty queen told The Guardian that beyond the desire to have the fundamental human rights of certain vulnerable persons in the society restored to enable them live their normal lives, she personally experienced and suffered discrimination, while growing up. Narrating her experiences she said: “I was made to cry all day and feel that I am inferior due to my dentition. My classmates would always make jest of me to say that the arrangement of my teeth was improper. It made me to keep to myself all the time. I could hardly laugh no matter the situation and interact freely. At a time, I wanted to pull out of school because I could no longer bear it. It was bad for me. I started picking up courage after my parents and a few friends advised me to ignore them. With that I was able to pull through the primary and joined the secondary school. Speaking further on violence against women and children, she stated that approximately 50% of the homeless women were sexually abused as child at least once, most of them by older male relatives. 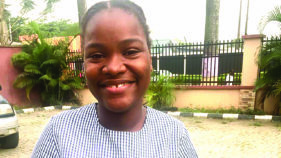 Gaining admission into the university, however, Iwuoba moved to add her voice on the issue by deciding that she would turn what ordinarily should be her disadvantage into an advantage. In 2016, she had contested the Beauty Pageant organized by an Owerri, Imo State based entertainment outfit, Holy-Kiss and won. She said she is putting together resources to enable her set up a non-governmental organization that would engage in the campaign against violence towards women and children after her service adding that, the passion she has developed in community service may make her reject some employments even in her field of study. “The objective of this campaign is to sensitize our society of the dangers inherent in this social malaise with a view to reducing it to a tolerable minimum, if not eliminate it completely. The cases of violence against women and children abuse have reached an unacceptable proportion in our society and there is an urgent need to raise our voices against it,” she stressed. “I want to devote time to work for the society. I am passionate about this and any employment that will not give me chance to serve the vulnerable people, especially women and children is not acceptable. It does not matter what the job is offering. 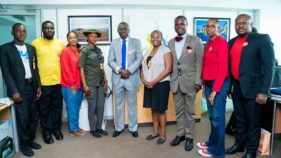 I believe that women should speak up against certain malpractices and when we raise the voice, it can help to minimise the harm in the children and women,” she stated.